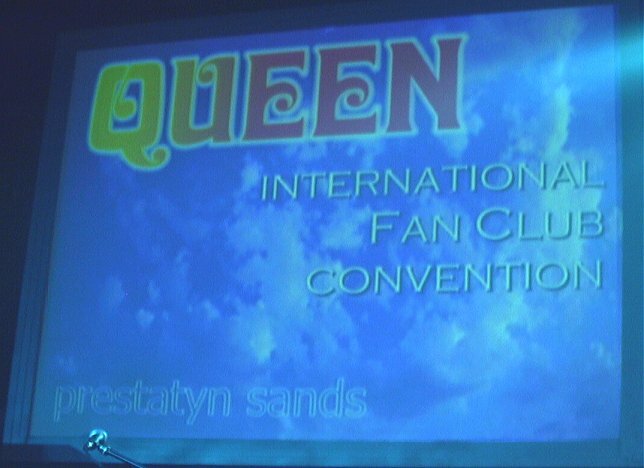 Click on the link below for pictures of the 1999 International Queen Fan Club Convention. Held at Prestatyn Sands on 6 / 7 / 8 / 9 of May. I'll leave all the reviews and hilarious tales of how much voddi, and beerie was consumed to those with a gift for such things.